I guess the 80s really are back! Swatch had their flagship re-opening Thursday the 12th & it was great event! 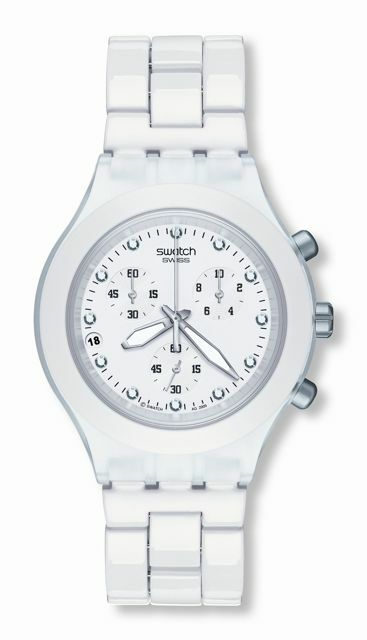 I have attached an exclusive photo of the “FULL BLOODED WHITE” watch, which I love! I’m so excited that Swatches are back! Hubby and I had to explain Swatches to our 9-year old.